Small Groups at CRBC exist to express our love for Jesus through our love for each other. Small Groups provide a platform for us to use our God given gifts to bless those around us. Love deeply, Steward Grace, Serve with Strength. Small Groups generally fall within one of two categories: Study or Activity. Study: Groups that meet with the specific purpose of growth in Christ through the study of God’s word. Studies may use a book or other resource as a catalyst. Activity: These small Groups participate in an activity. Activities range from sports to crafts. Examples include softball, hiking, scrapbooking, etc. Community Groups are neighborhood based Groups that meet weekly. The gatherings are built to encourage community and a deeper relationship with God. They are purposefully designed to be something you can invite a neighbor or friend to on any given week. The focus of community Groups is a time of worship, prayer, and Bible study. 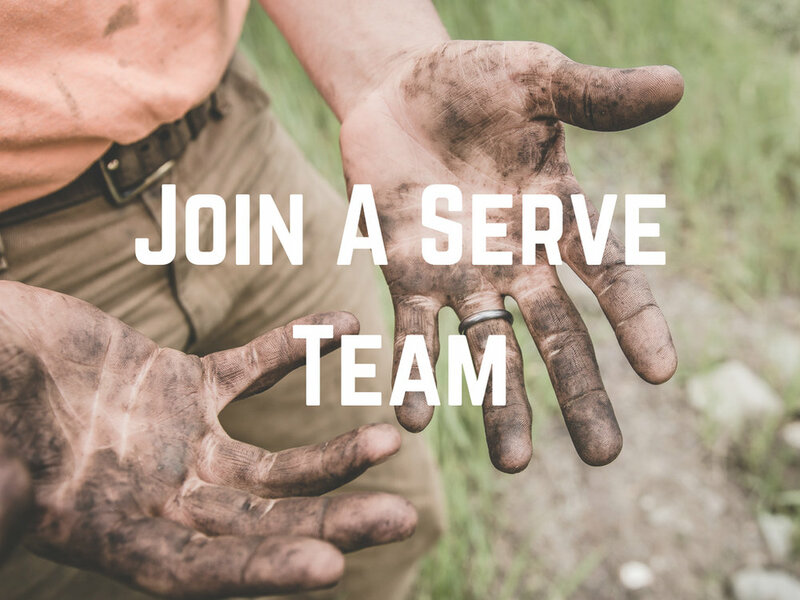 The Serve Teams are made of volunteers who use their gifts to expand the kingdom of God through the ministry of CRBC. These Teams are vital to what we do each and every week. Examples include children’s ministry, worship Team, prayer Team, greeting, coffee Team, etc. Those involved in these ministries are encouraged to join other Small Groups or Community Groups.